Join CNN Politics for live coverage of President Obama's State of the Union address. A CNN reader saw that we had compared Facebook conversation about immigration and jobs, and asked if we would do a comparison with education. 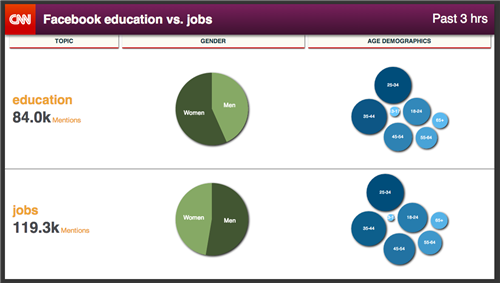 Here's what happens when you compare "education" and "jobs" over the time when the State of the Union address was airing. It was an interesting comparison: The numbers are very similar. "In the coming weeks, I will issue an Executive Order requiring federal contractors to pay their federally-funded employees a fair wage of at least $10.10 an hour (applause) because if you cook our troops’ meals or wash their dishes, you shouldn’t have to live in poverty." 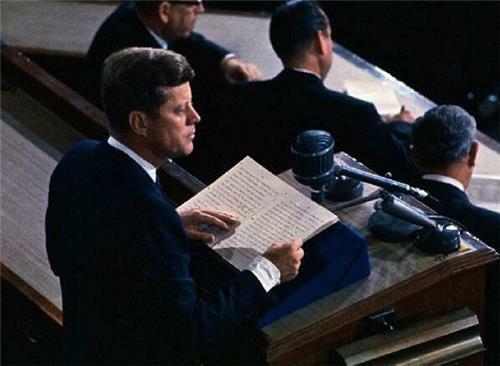 History buffs: Has a president ever given a tv show shout out in a SOTU speech before? What would the funniest have been? #moonlighting ? "Americans overwhelmingly agree that no one who works full time should ever have to raise a family in poverty." "This year, let’s all come together – Congress, the White House, and businesses from Wall Street to Main Street – to give every woman the opportunity she deserves. Because I firmly believe when women succeed, America succeeds." "It’s time to do away with workplace policies that belong in a “Mad Men” episode." "Research shows that one of the best investments we can make in a child’s life is high-quality early education. Last year, I asked this Congress to help states make high-quality pre-K available to every four year-old. As a parent as well as a President, I repeat that request tonight." "We’ll invest in new partnerships with states and communities across the country in a race to the top for our youngest children. And as Congress decides what it’s going to do, I’m going to pull together a coalition of elected officials, business leaders, and philanthropists willing to help more kids access the high-quality pre-K they need." "The problem is we’re still not reaching enough kids, and we’re not reaching them in time. That has to change." Obama calls for extension of emergency unemployment benefits: "give these hardworking, responsible Americans that chance"
"I’ve been asking CEOs to give more long-term unemployed workers a fair shot at that new job and new chance to support their families; this week, many will come to the White House to make that commitment real. Tonight, I ask every business leader in America to join us and to do the same – because we are stronger when America fields a full team." BIden now on jobs training programs, post-Middle Class Task Force. 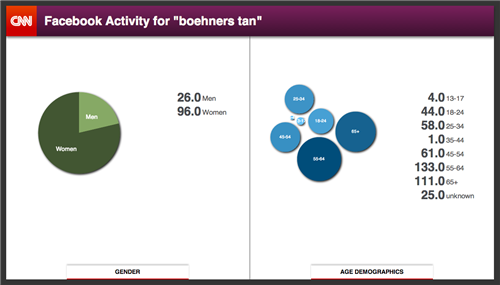 We've noticed some chatter online about John Boehner's tanned skin. Most of the Facebook chatter about this is coming from women, although mostly men are talking about the State of the Union itself. "I’m also convinced we can help Americans return to the workforce faster by reforming unemployment insurance so that it’s more effective in today’s economy. 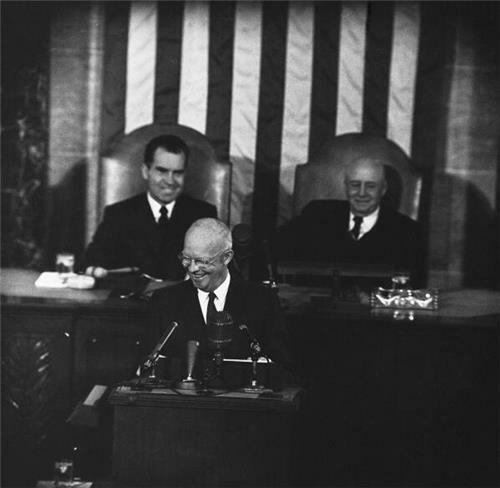 But first, this Congress needs to restore the unemployment insurance you just let expire for 1.6 million people."